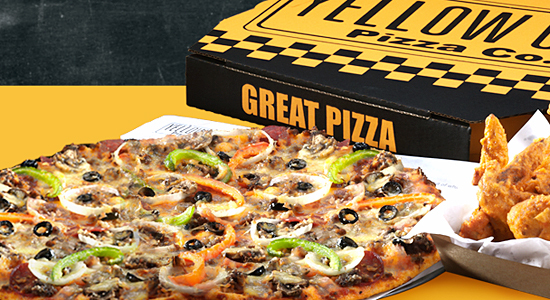 Yellow Cab Pizza is a casual restaurant that offers New York style pizzas and other delicious food on the menu. 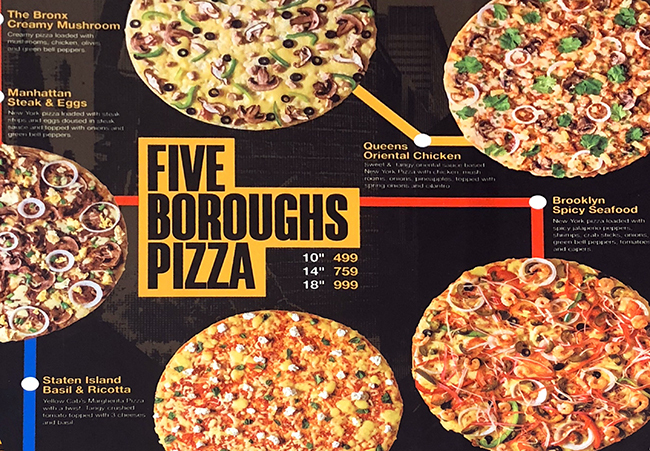 It is quite distinct from other pizza outlets for its yellow theme that takes inspiration from the yellow taxi cabs of New York, but did you know that this brand is not actually from New York but is actually a brainchild of a Filipino entrepreneur? The brand is a purely Filipino company and is under the Max’s Group (MAXS) which handles franchise applications. If you are part of the corporation interested in franchising Yellow Cab Pizza, Max’s Group requires that the representative of the franchisee be the majority shareholder of the company. The proposed store location should have an area of around 120 sqm. to 150 sqm. What’s great about the company is that though most franchisees in other companies look for the location for their store, Yellow Cab assists in finding a suitable location for the outlet and would match the preferred sites with the approved franchise applications. 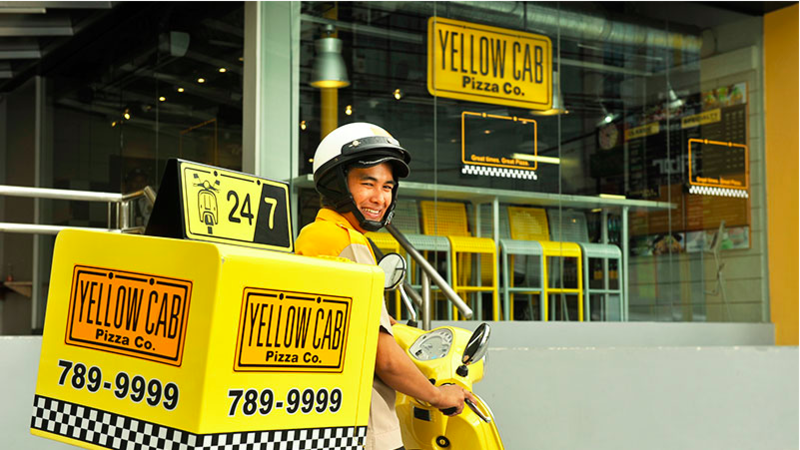 To franchise Yellow Cab Pizza, you need to prepare Php9 million to Php14 million, with the total cost of investment depending on several factors such as location, floor area and design of the store, store construction or renovation, equipment, furniture and fixtures, pre-store opening marketing activities, and manpower hiring and training. The franchise term is valid for 10 years and is renewable for another 5 years. The Yellow Cab Pizza franchise team promises to assist the franchises every step of the way – from designing the store and site evaluation to continuing services as the outlet becomes operational. Area managers also make periodic visits to the franchise outlets. Under the: MAX’S GROUP INC.